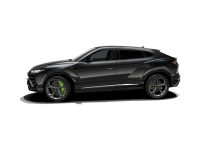 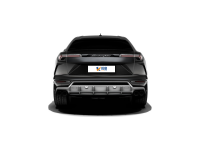 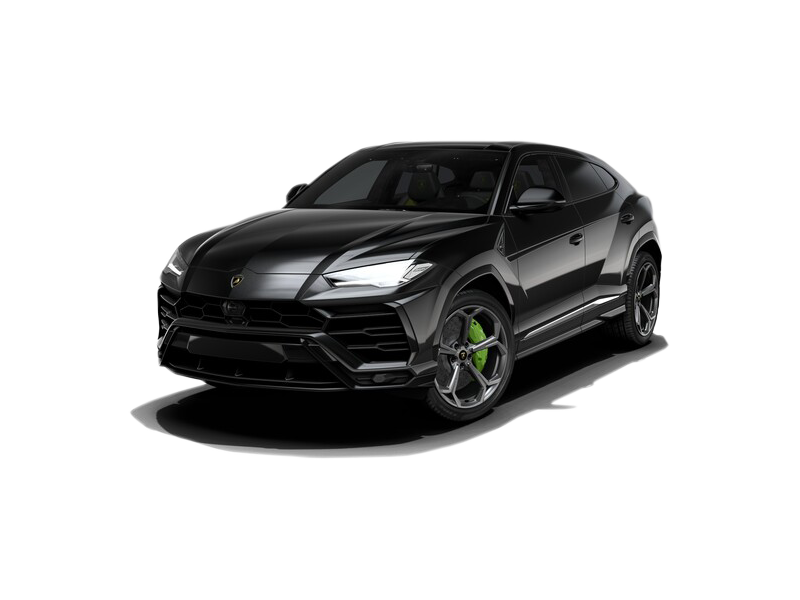 The Lamborghini Urus has actually nothing that can be disliked! The Urus is the fastest SUV in the world and comes with the best safety, driving, comfort and tech features that you can expect. 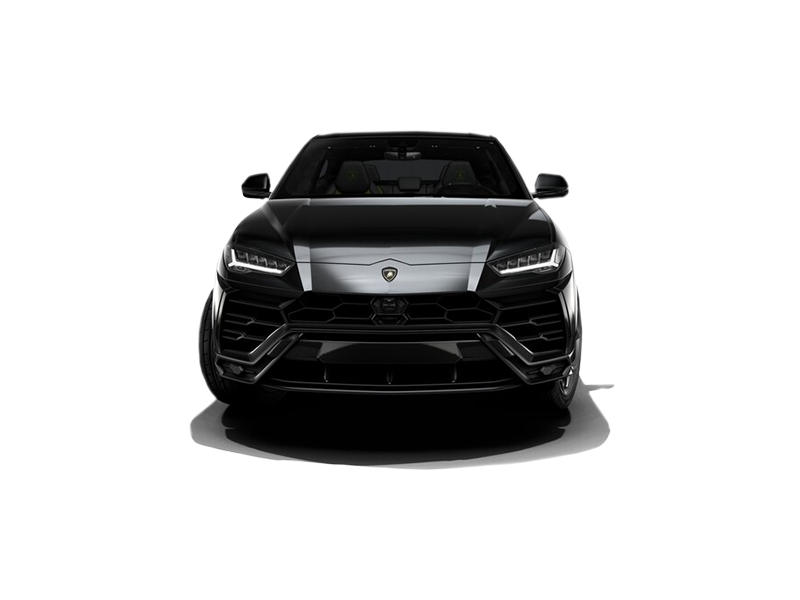 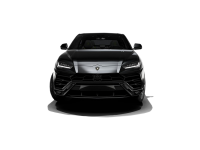 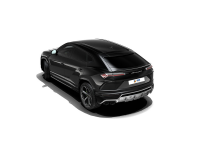 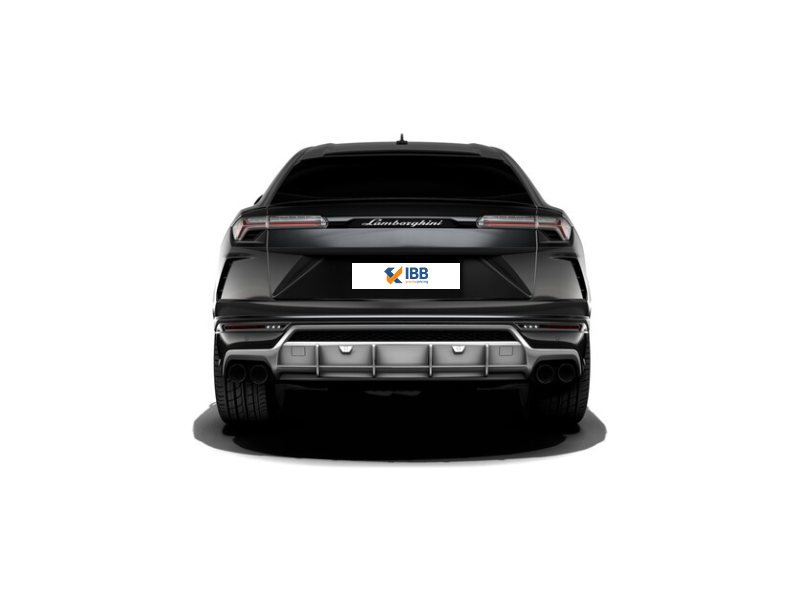 The Urus is a collector’s car, one that will certainly be a talking point amongst true enthusiasts for a long time to come!